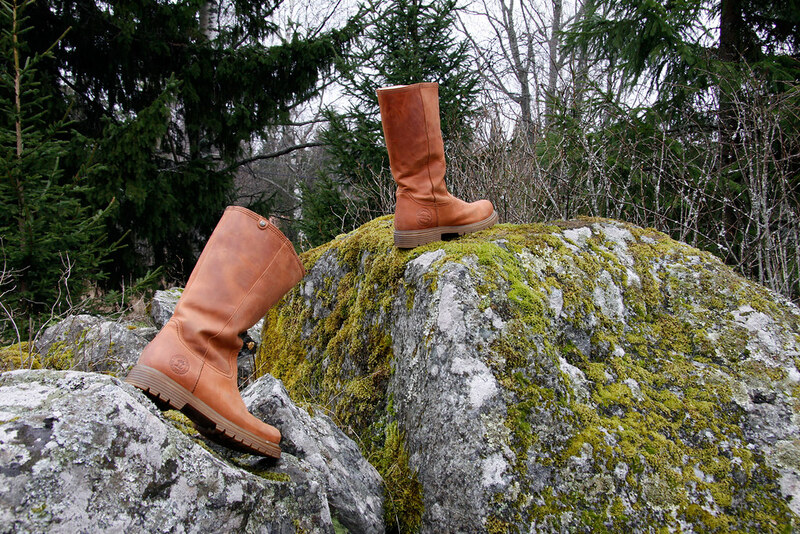 Ladies, are you looking for a pair of warm winter boots that look good in the city and on day hikes? 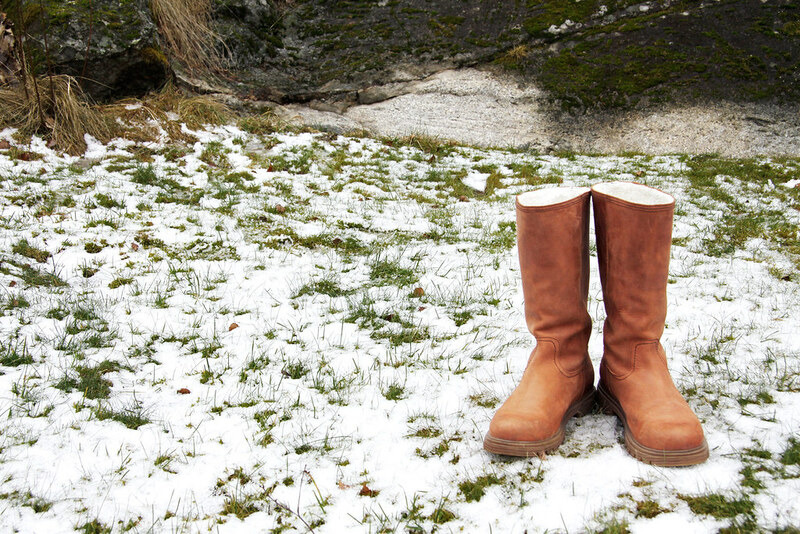 Then hear what my wife has to say about the Panama Jack Bambina Igloo Boots! 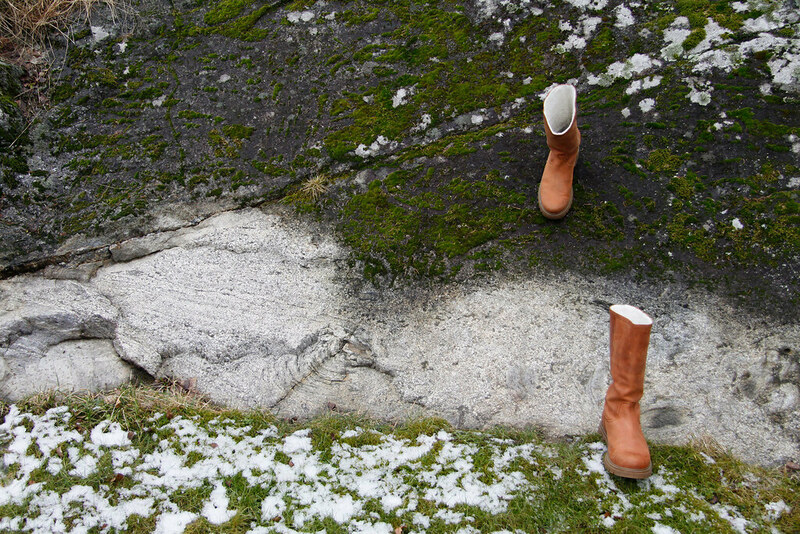 Winter here in Finland is almost over now, and I decided to take my Panama Jack Bambina Igloo Boots for their last stroll in the nature before packing them up for the next winters to come. I believe we will be having many good years together - after all, the first Panama Jacks I bought in Spain 5 years ago are still as good as new. These Spaniards are born to cold climates, icy roads and cold breezes. This winter was particularly short, but we had the chance to experience up to - 20 degrees together. My feet were perfectly warm, assuming that I was mostly on the move while being outside and I wore thin, wool socks. Special thanks to the rubber outsoles that kept me on my feet also when walking on plain ice - where other boots’ sole behave like ice skates, these had a solid grip. The leather in both pairs of Panama Jack shoes I have is especially hard wearing, and the shoes are durable and carefully crafted. 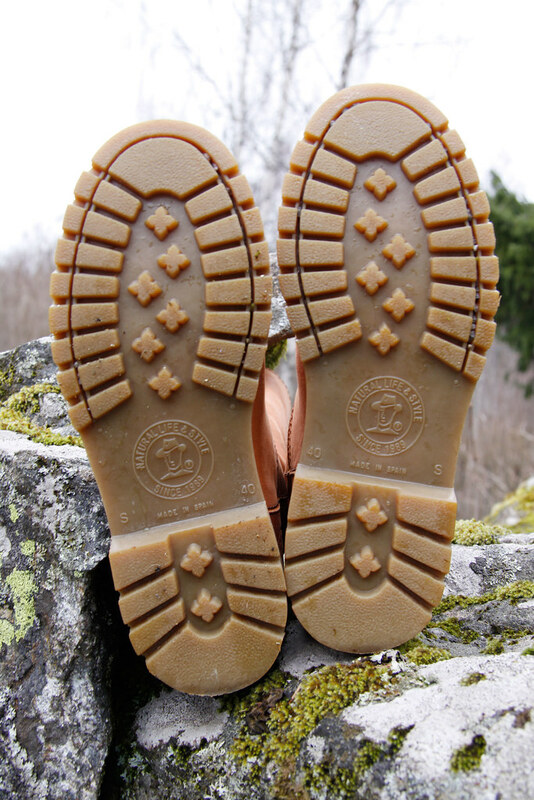 They’re also extremely comfortable to wear, and look good in the city and on day hikes alike. I am looking forward to seeing this pair again in November 2014!